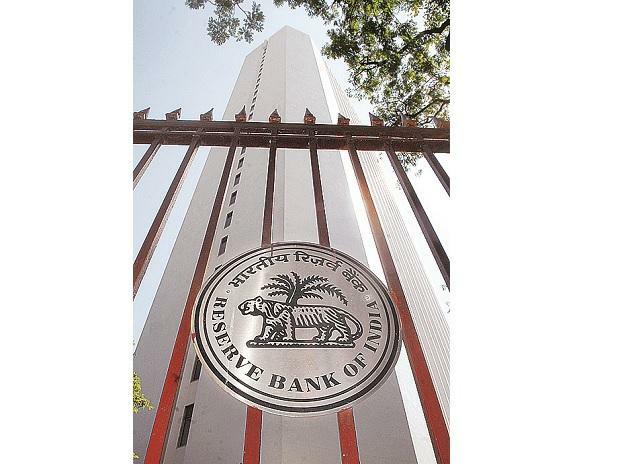 After a sharp rally from 10,800 to 11,650 levels from March 5 till date, Nifty50 has taken a breather as the Reserve Bank of India (RBI) announced its first bi-monthly monetary policy for 2019 - 20. In the last three sessions, the index tried to conquer 11,700 levels convincingly. It climbed a new high of 10761 but slipped to 11,650. A rate cut would have boosted the market sentiment. Rate sensitive stocks had been on a roll ahead of the policy with the Nifty PSU Bank index rising 20 per cent and the Nifty Private Bank index that rose 12 per cent during this period. Among stocks, Andhra Bank and Bank of Baroda surged over 26 per cent, followed by Canara Bank, State Bank of India (SBI) and Punjab National Bank (PNB), which rose 22 per cent each. Given this rally, most banking stocks are indicating a breakout if the index holds current levels. SBI is showing 'Symmetrical Triangle' pattern in the weekly chart.